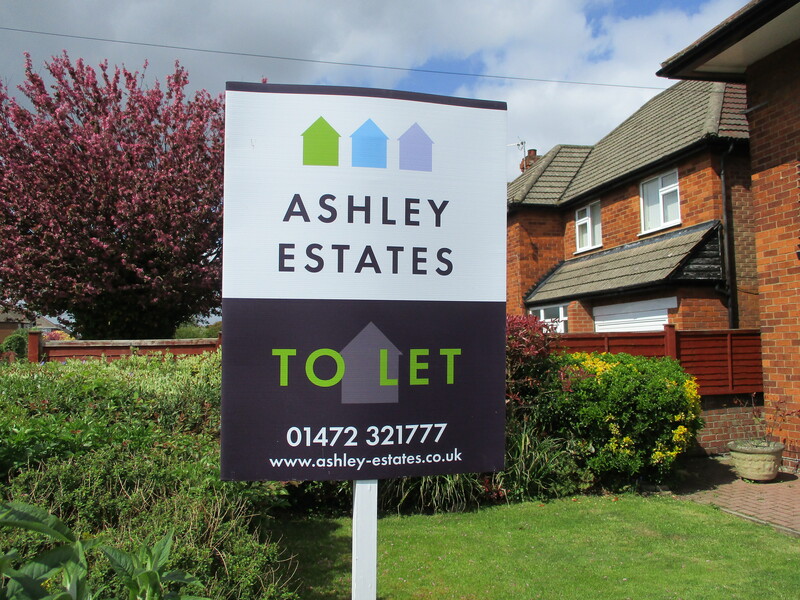 Ashley Estates offer a fully managed service for 10% of the monthly rent (12% inclusive of VAT). This is what our landlords and tenants think about us!! We started using Dave and his team about 9 years ago on the advice of our Solicitor. We have been very impressed throughout by the "no-fuss" approach to looking after our properties. Finding new suitable tenants very quickly has been particularly impressive and dealing with issues as they arise never seems to be a problem. When we bought a property that needed some work before it could be let Dave sorted everything out with the minimum of fuss from a central heating system to advising re. kitchen floor tiles. We have been very impressed by the service provided and this has not reduced as the business has expanded over the years. I approached Ashley Estates after finding them online and reading positive reviews, not really knowing what to expect. From the start, Dave was polite and helpful, generously offering up his experience and advising me on different areas of Grimsby and their suitability for property investment. As a long distance landlord who didn’t know the area well, I followed his advice, and after successfully purchasing a property, I approached Dave again to manage a light refurb and let the property. Dave provided an outstanding service, keeping me constantly updated and utilising his network of contacts across different trades to ensure the work was undertaken to a very high standard. He sent through pictures so I could see progress, and was extremely honest and upfront about pricing and what needed doing. A tenant was found extremely quickly after the property was finished, with Dave keeping me very well informed throughout the whole process. I would not hesitate to recommend Dave as a letting agent and a project manager for refurbishments - he’s a rare gem in the industry, and I’ll certainly be using his services for many years to come. Thank you Dave - a very happy landlord! The property rental market is increasing but many new landlords are not aware of all the legislation and responsibilities involved with managing rental properties. We can take this worry and responsibility away from you for a competitive monthly management fee.